At Brisbane Business Coaching, we understand every company has different needs and that's why your personal business coach will specifically tailor a program to get you on track. Check out our free coaching tips which will help you start thinking like a business mentor. Coaching is all about getting results. See how some of our business mentoring programs have helped our clients to achieve their goals and see real results. 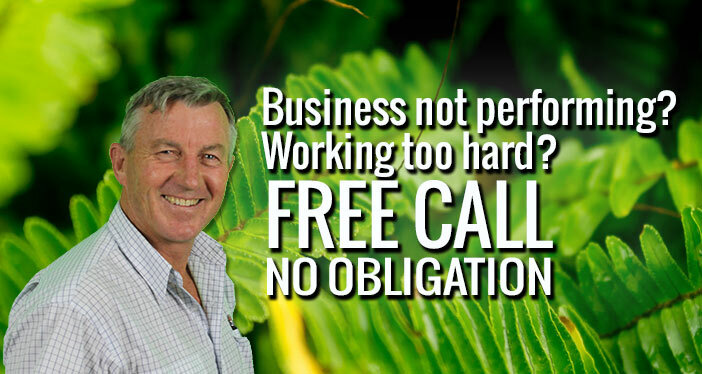 Peter specialises in assisting business owners by initially identifying why their business is underperforming, develop strategies to resolve these issues and allow the business to grow to a level where the owner is not working in the business, but on it, with a long term goal of having gaining financial freedom to achieve whatever they desire in life. You have had your business for a number of years now and it’s going nowhere. You are working too many hours in it and not enough hours on it. Your business may be doing well however, there are reasons (possibly unknown) which are restricting it from reaching its full potential. New beginnings is a coaching program designed for all those who have a dream to own their own business but don’t know really where to start.